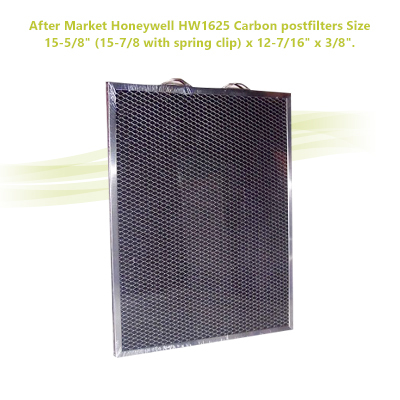 After Market Honeywell HW1625 Carbon postfilters Size: 15-5/8" (15-7/8 with spring clip) x 12-7/16" x 3/8". 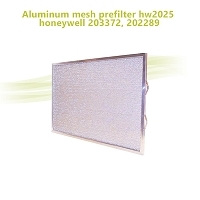 Home > Air Filters > Electronic Cleaners > By Model > Honeywell > After Market Honeywell HW1625 Carbon postfilters Size: 15-5/8" (15-7/8 with spring clip) x 12-7/16" x 3/8". 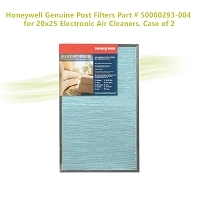 Fits all Electro Air 16" x 25" electronic air cleaners. 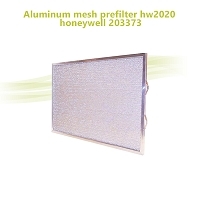 relative to the original Honeywell product. 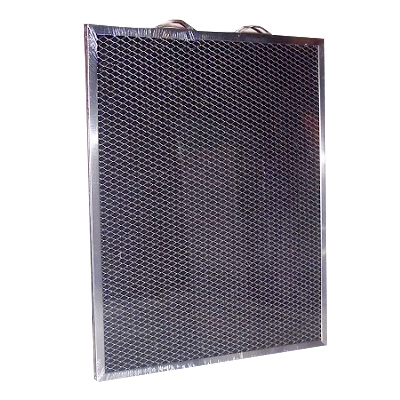 F58F1018, F300A1625, F300E1017, F300E1019; Lennox EAC17-14, EAC-17-14-1. 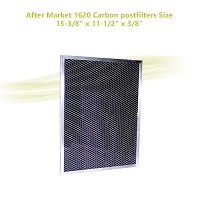 After Market 1620 Carbon postfilters Size: 15-3/8" x 11-1/2" x 3/8"